For movie lovers, we will be discussing some best apps to watch Movies and TV shows in 2017 on your Android smartphone. As we know, movies are the best way to beat the boredom. 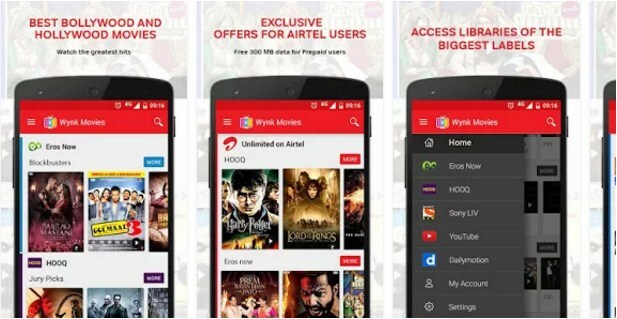 Therefore, we have stated 13 free movie apps that will help you watch your favorite movies and TV shows on your Android smartphone, most of them are free. Go through the post to discover the apps. As we all know that watching movies is the best way to beat the boredom. Therefore for Android users, we are here with Best Movies apps for your Android devices. I am sure that many night owls out there who frequently search on the internet for free full-length movies to watch on the Android smartphone. However, there are numerous apps available in Google Play store for free that can let you watch full-length movies and TV shows on your Android smartphone. So we have compiled a list of 10+ best Android apps to watch movies 2017 and watch tv shows on android smartphone and that will let you watch full-length movies on your Android smartphone. Showbox is one of the best android apps for streaming latest movies and TV shows in android mobile for free. With this android app, you can watch all type of latest movies in the different format. You can also download latest movies on your android mobile from this android app. 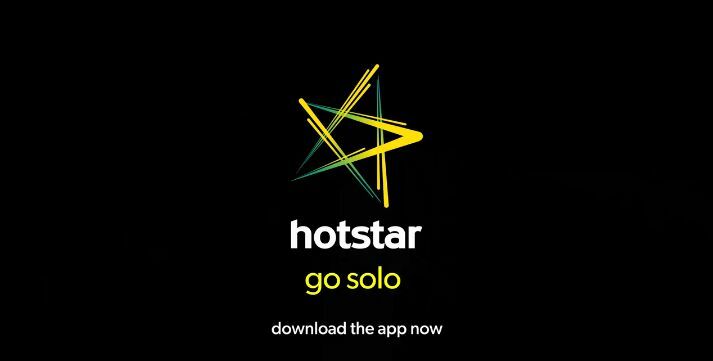 This app is not available in Google Play store , so you need to download from above link. 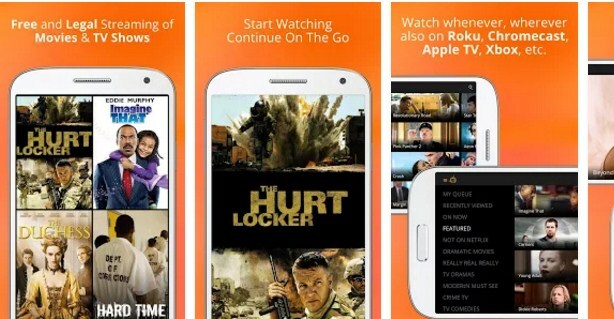 Crackle is one of the best legal android apps for watching latest movies and tv shows in android mobile. With crackle, you can watch full-length full movies in android mobile. 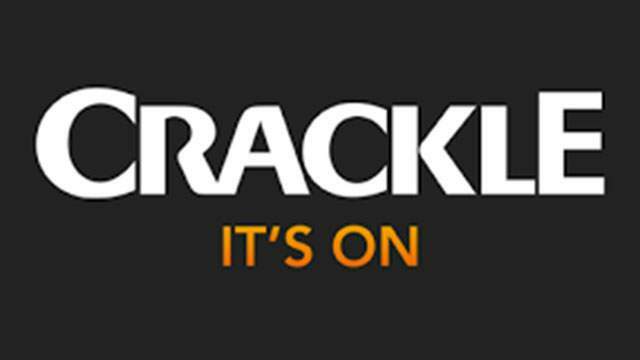 You can download crackle android app in google play store. So download this android app and watch free full movies and tv shows in android mobiles. 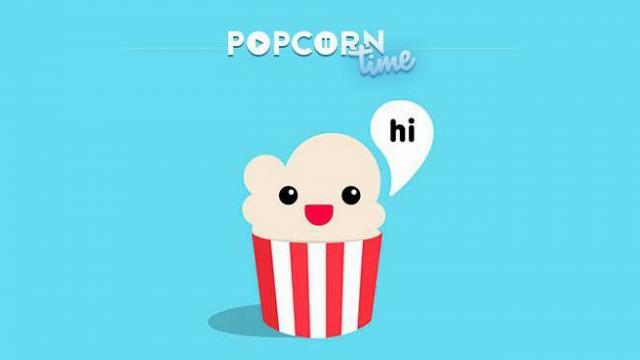 Popcorn time is one of the most famous android apps for download and watch latest movies and tv shows in android mobile, PC, Xbox and ios devices. With this android app, you can watch latest movies free in HD quality. 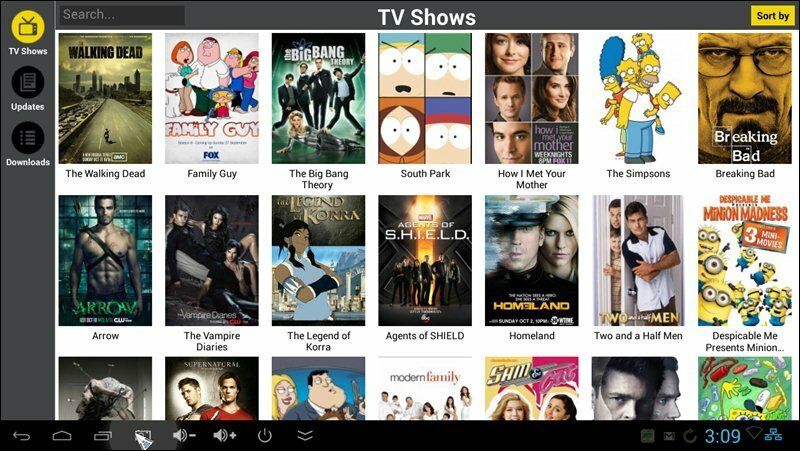 You can also see latest tv shows in android mobile without paying any type of cost. You don’t need to sign-up and subscribe anything. Just download this android app and watch latest Hollywood English movies in android mobile. Tubi TV offers FREE popular movies and TV series streaming to you. 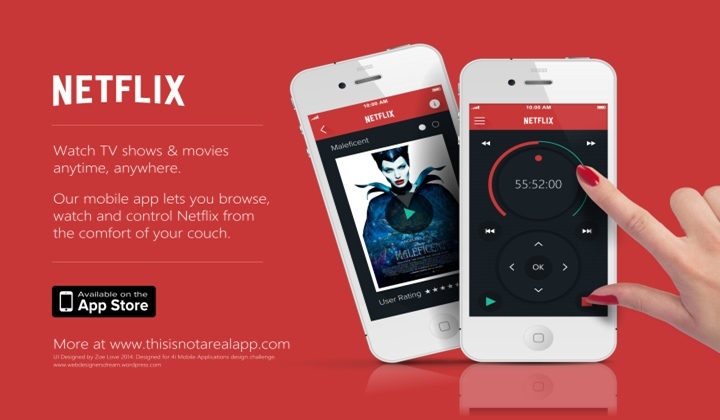 They have many free categories to choose from, including a Not On Netflix category featuring the free movies that you can’t find on Netflix or other popular subscription video applications. You can watch awesome free Movies, TV Shows and Anime instantly on your Android device! their rapidly growing selection of Anime shows, both simulcasts, and classics, make us a first-stop app for Anime lovers around the world. You can also explore some of the most original Thrillers, Horror movies and edgy Documentaries around. BoxTV is a premium video service that brings to you the latest movies from Bollywood, Hollywood, Regional, TV shows and premium video content in one place. 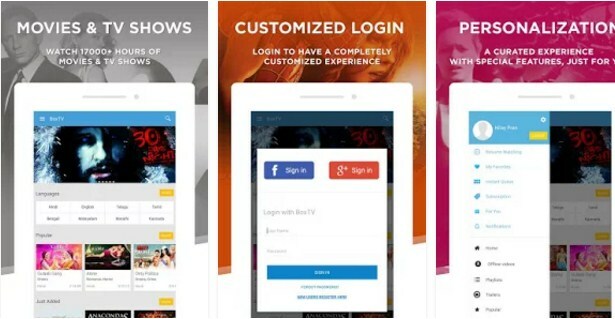 BoxTV app provides you a way to access content from your favorite studios and channels in a highly optimized and with the world-class user experience. 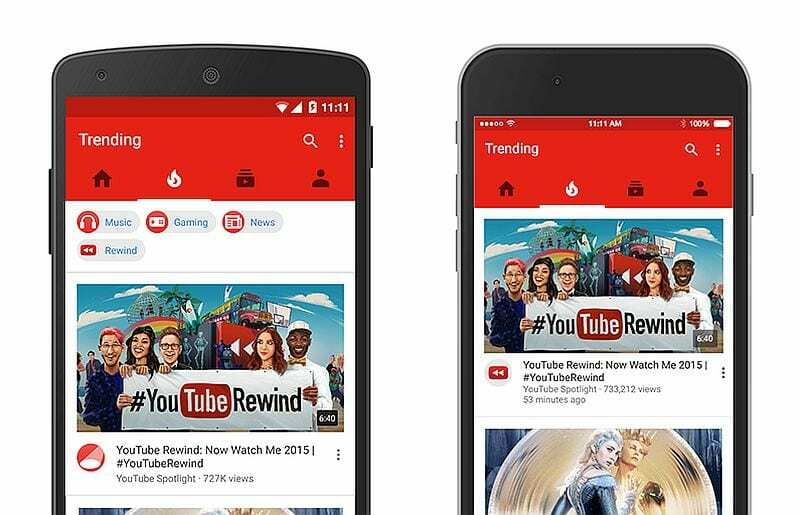 This is the official YouTube app for your Android phones and tablets. See what the world is watching – from the hottest music videos to what’s trending in gaming, entertainment, news, and more. Subscribe to channels you love, share with friends, and watch on any device. 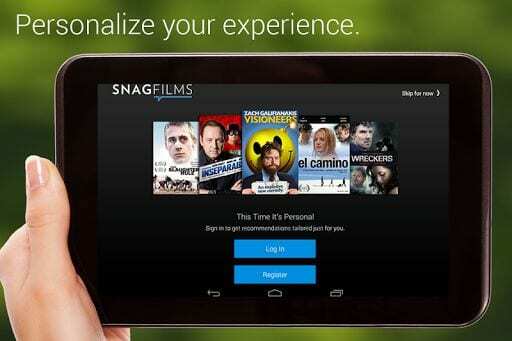 With SnagFims you can watch free full-length movies and TV shows on your Android device. 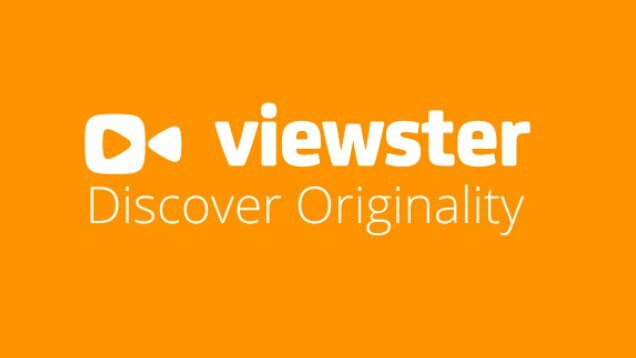 This app has over 5,000 independent movies, TV Shows, and documentaries. New movie and show titles added every month! All FREE to watch! With this app, you can access Hulu’s huge streaming library featuring current and past seasons of many popular shows exclusively streaming on Hulu including Seinfeld, Fargo, South Park and Fear the Walking Dead. This app also features movies and series from top channels like FOX, NBC, Disney Channel, ABC, Cartoon Network, FX and A&E. Download all of these Android apps and judge which one is best for watching free movies 2017 and tv shows in android mobile. You just need to search out your favorite movies or TV shows to watch them on your Android device. Hope you like these apps! Do share these apps with others too. Leave a comment below if you know apps better than these.